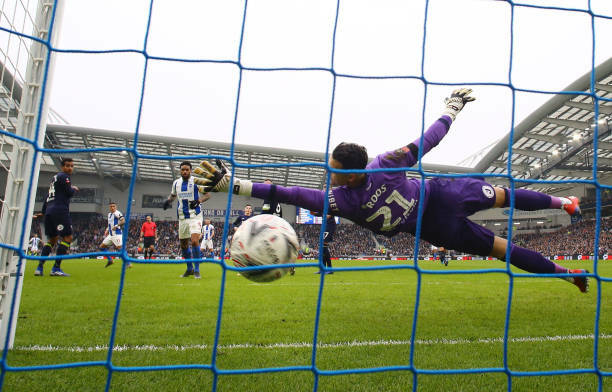 Brighton & Hove Albion has progressed to the FA Cup quarter-finals but had to survive a late scare to see off Championship side Derby County at the Amex Stadium. 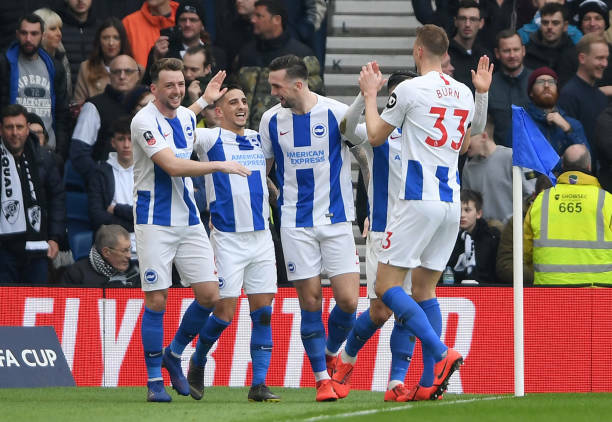 Brighton took the lead through Anthony Knockaert strike just after the half-hour, before Jurgen Locadia reacted quickest to Yves Bissouma's effort coming back off the post to tap home just before the break. 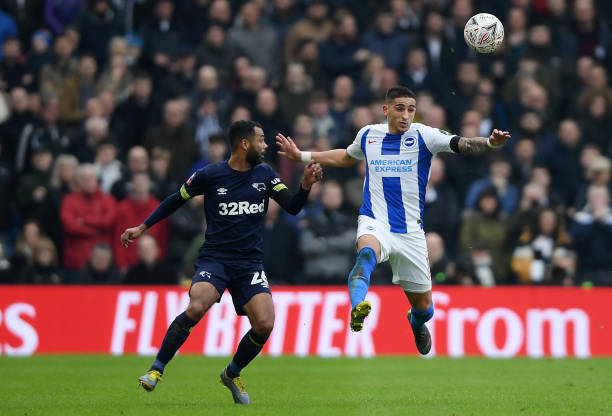 Chris Hughton's side failed to add to their lead and substitute Ashley Cole pulled one back for Frank Lampard's side with ten minutes remaining, but the Seagulls held on to progress.